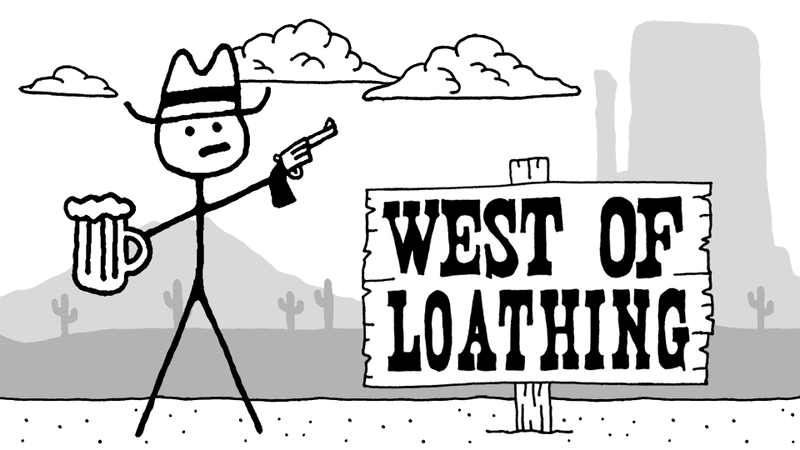 Stick-figure game West of Loathing has been out on the Switch for quite a bit and the developers are thrilled with the sales of the game. Speaking with Destructoid, West of Loathing Producer, Kevin Simmons, said that although the game only sold about a third in the same period of time as their PC version, they are still thrilled with the sales. “In the first three weeks we’ve sold about a third as many copies on Switch as we did in the first three weeks on Steam (our launch platform), which means we’re thrilled! Those are great numbers for a goofy stick-figure cowboy comedy game. Simmons also described the ease in porting the game over to the Switch, which was easily done using Unity.